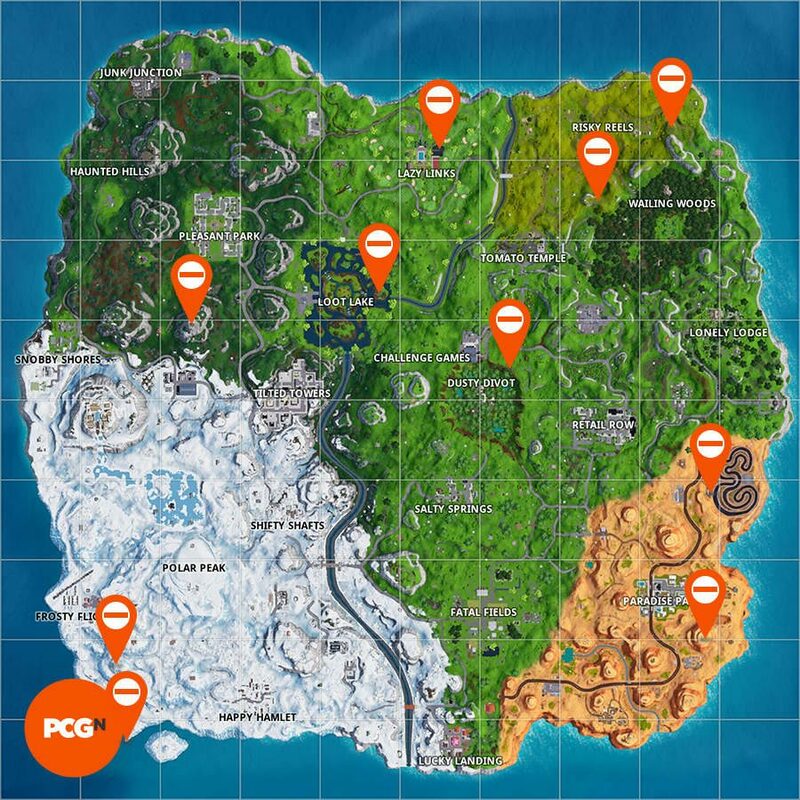 Where are the Fortnite forbidden locations? Fortnite season 7 has arrived and, just like you, we’re excitedly digging our way through all the frosty new features Epic Games’ are bringing to the most battle royale mode around. But, while everyone’s heads are turned by all the shiny new stuff, challenge hunters will be ready to get a head start on their Fortnite challenges, so we’re here to help you dance in different Fortnite forbidden locations. If you still have weekly challenges to complete from the previous season we have some bad news for you: you will no longer be able to do them. In better news, we now have another 100 tiers of Battle Pass goodness to tackle, and it costs 950 Fortnite V-Bucks once again. That means more skins, Back Blings, harvesting tools, and brand new for season 7, Fortnite weapon skins called Wraps. If you’ve missed all the new stuff on its way for Fortnite season 7, make sure you check out the Fortnite patch notes 7.0 in full. The standout new features are the Fortnite season 7 map changes – including the new iceberg biome – plus some cool Fortnite planes to fly over the map and shoot your foes with. Anyway, back to business, here are all Fortnite forbidden locations for you to dance in. Since Fortnite season 7 has just landed, we’re scouring through the brand new, ice-flavoured map (click to enlarge) for all Fortnite forbidden locations in which you can get your groove on. There are seven different spots for your to dance in in total, and your reward is five juicy Battle Stars. Good luck with your hunt, but you won’t need it since we’ve provided a map and text descriptions above to help you out with exactly where to drop. We’ve also made a video breaking down the new Fortnite season 7 map above to help you get to grips with it all. In the meantime, you have other Fortnite challenges to be getting on with this week. If you need help with this week’s staged challenge, here’s where to dance on top of a crown of RVs, a metal turtle, and a submarine. 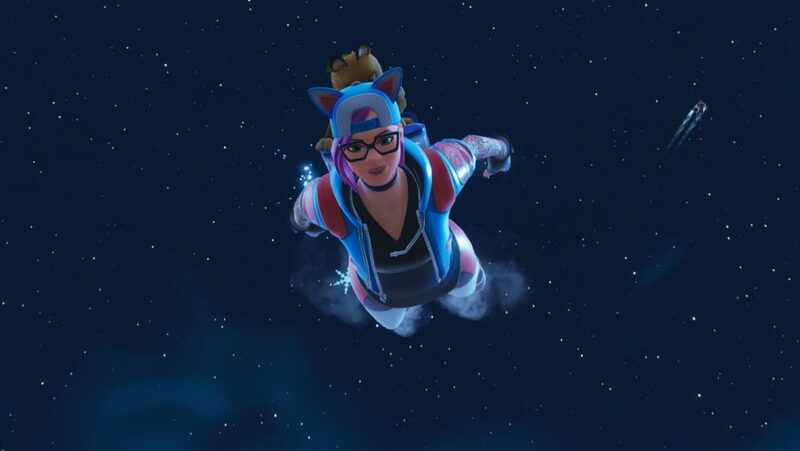 Once that’s all done, best of luck with the rest of your Fortnite challenges for season 7 week 1.